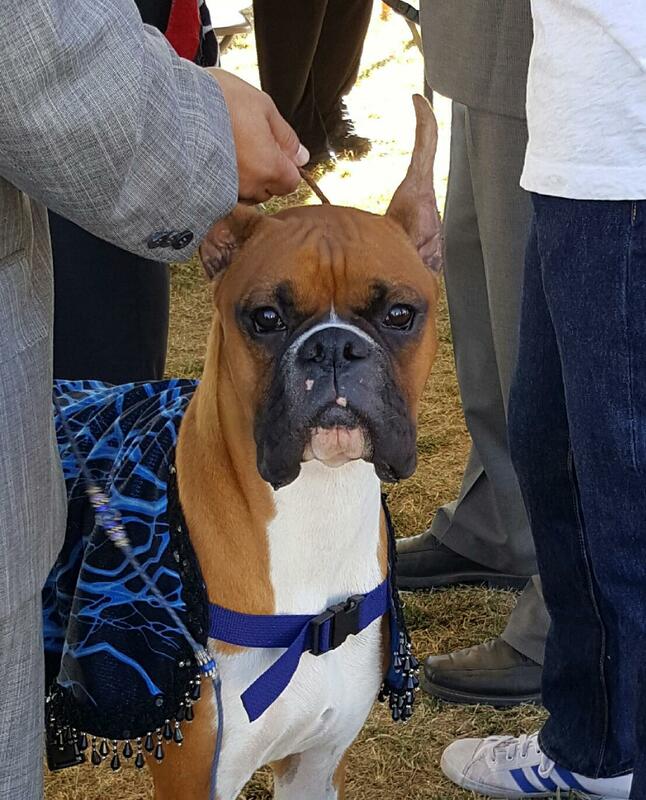 Huge thank you to owner Juvraj Singh for taking on this stallion of a dog and entrusting him to professional handler Kimberlie Steele!! 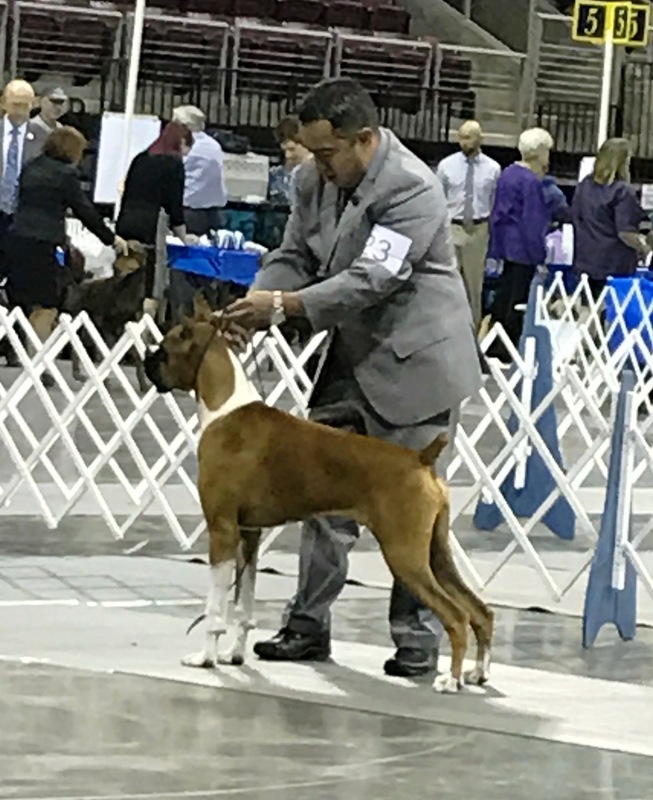 He finished quickly in just a couple shows going back to back Best Of Winners for his final major and points!! 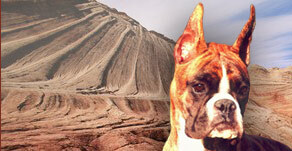 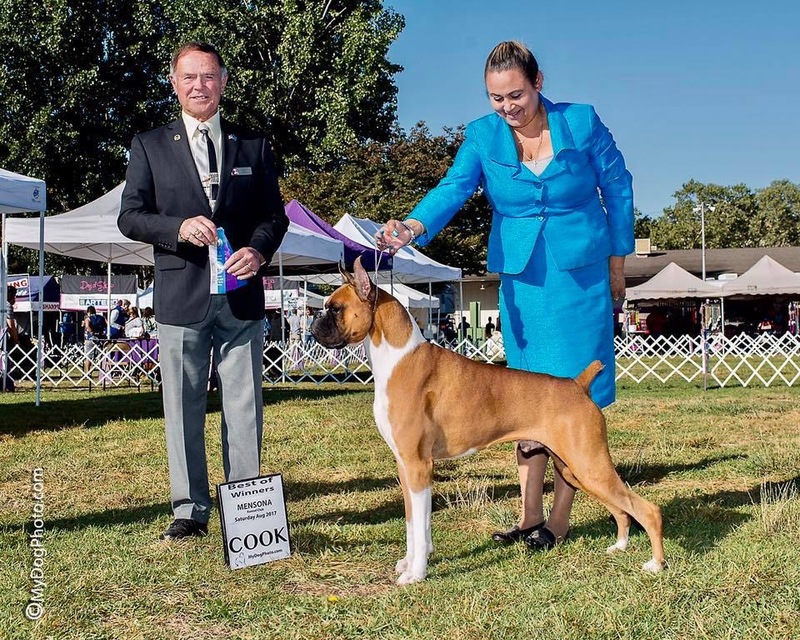 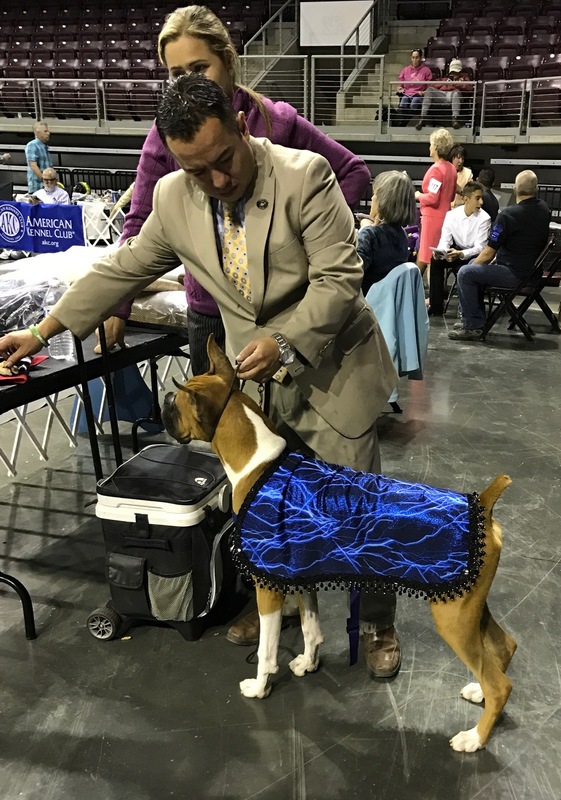 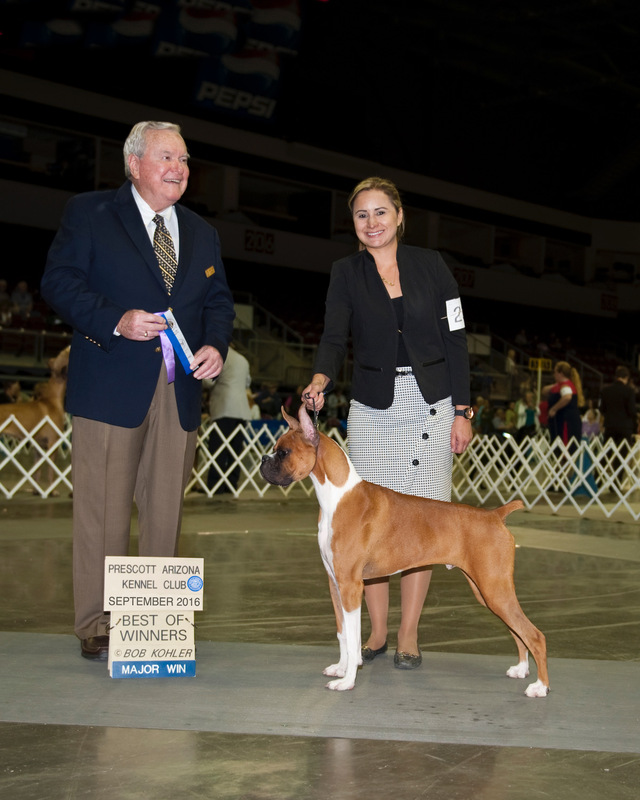 Bolt started his journey into the show ring with Aaron Rosas, Marcela Maytorena, and Arturo Rosas garnering most of his points including a major win at just 6 months of age and with very limited showing!